It’s not very often that a lens wows me with excitement by a simple announcement, but admittingly, Sigma did just that when the announced the Sigma 135mm f/1.8 Art Series Lens. For starters, 135mm has been one of my favorite focal lengths for years now, so while everyone was begging them to announce the fantastic Sigma 85mm f/1.4 Art Series Lens, I was quietly mumbling about how a 135mm could be a bigger game changer for me. And just a few months after the Sigma 85mm f/1.4 Art lens, Sigma showed off the 135mm Art Series – and did it with some pretty significant changes to their usual announcements. For one, the Sigma 135mm f/1.8 Art Series costs more than the Canon competition – the Canon 135mm f/2L; which is a first when it comes to Sigma. Traditionally, Sigma has been pricing the Art series lens about 15-20% less than what you’d find with Canon prices, and absolutely destroying them when it comes to sharpness. However, with the added price, comes speed. The Sigma 135mm gains a 1/3rd of a stop over its competitors, making it the fastest 135mm lens for photographers everywhere (though Zeiss also has a 135mm f/1.8). The $1400 price tag seems like a whole lot until you start reading about the Sigma 135mm f/1.8 Art. For one, this lens is robust. At 1,130 grams, the Sigma 135mm makes the competitors feel modest (at 750g for the Canon 135mm f/2L), and the size doesn’t start and end with the weight either. 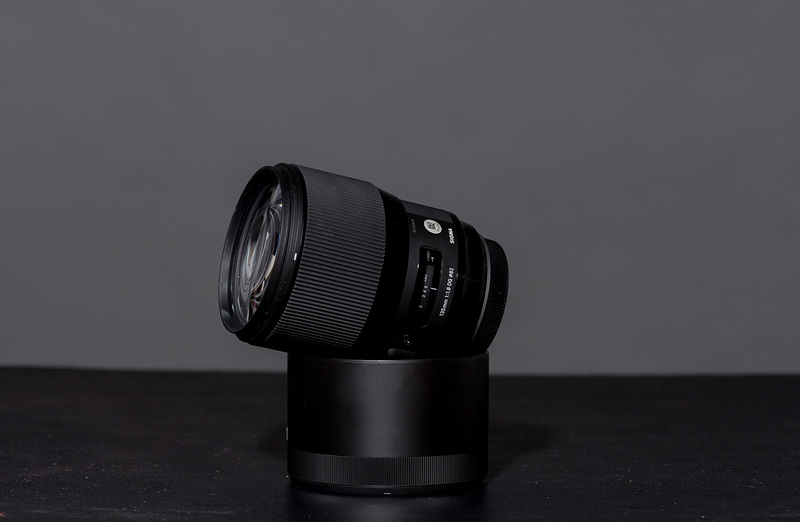 In usual fashion, the Sigma Art wears its size like a badge of honor, and sports a larger – though robust – build, and an 82mm filter size to match. And it feels like it can handle some roughing up too. Too often, mine and so many other people’s concerns with buying third party lenses is that they might not be as durable as your main manufacturers with Canon, Nikon, and Sony. But whatever Sigma is doing, they’re doing right. The Sigma 135mm f/1.8 Art feels great to the touch, and I have no doubt that it will hold up every bit as good as any other premium brand lens. Though regarding build quality, my favorite feature of all comes with the ability to fix many focusing issues with the use of the Sigma USB Lens Dock. While I haven’t personally used it (though Roger sings it’s praise, so I believe in it), I love the idea of fixing minor focusing issues with the lens, without the need to send it to the manufacturer. I say this because, well, my Canon 135mm f/2L has back focused for the last four years, and it wasn’t until recently that I was able to get it serviced and repaired by Roger and Aaron here at LensRentals.com (One of the exclusive perks of working with them). 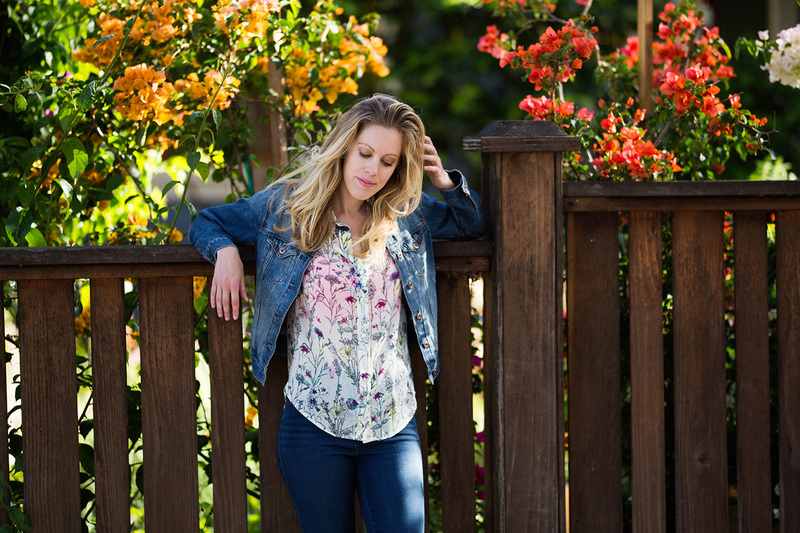 And with the Canon 135mm f/2L, it seems like focusing issues isn’t all too uncommon. While in an ideal world, the Sigma 135mm f/1.8 Art Series won’t need to have its focusing corrected – I love the idea of having the ability to do that on my own, and not shipping the lens off to an unknown destination for an unknown duration of time to fix an unknown problem. The star feature of the Sigma 135mm f/1.8 Art is what has already been mentioned above, fast auto focusing at an impressive f/1.8. But additionally, you get some minute little things that are impressive, at least from an engineering standpoint. Like for example, despite being larger, heavier, and at a wider aperture, the Sigma 135mm f/1.8 Art has best in class when it comes to minimum focusing distance. While that doesn’t seem like it’s that important, it does mean that the 135mm works well as a reasonable replacement for a 100mm macro or similar lens when it comes to simple product photography work – albeit, if your resolution is enough. Additionally, the Sigma 135mm works with the Sigma to Sony lens mount that they made available sometime last year. While it’s not exactly a Sony built system, my naive mind tells me that they have to be in the development of creating E-mount lenses for the future, since Sony just recently surpassed Nikon in sales within the professional market. So is the Sigma 135mm f1.8 Art Series lens good? Yes, absolutely. The Sigma 135mm f/1.8 Art Series surpassed my expectations, corrected my doubt, and overshot my love for the Canon 135L. The autofocus is fast and incredibly accurate, the images are exceptionally sharp, and the bokeh is incredible. The Sigma 135mm f.1,8 Art Series takes everything I always loved about the Canon 135mm f/2L and surpasses it in every way. The only downfall to this lens is what I alluded to in the opening paragraphs. Without a doubt, this lens is large. And honestly, I commend Sigma for sacrificing size and compactness to create optically better gear. As Roger showed in his MFT tests of both the Sigma 135mm f/1.8 Art and the Sigma 85mm f/1.4 Art, their larger size is superseded by their incredible sharpness. And it’s not the physical size of the lens that bothers me, but rather, the size of the filter ring. As someone who uses a lot of ND filters, Circular Polarizers, and other technical filters, I love that Canon has a system in place. All of my Canon L glass is either filter size 77mm or 72mm so that I can buy premium filters at 77mm, and buy a $4 step up ring to cover the difference. With Sigma, there is no consistency. 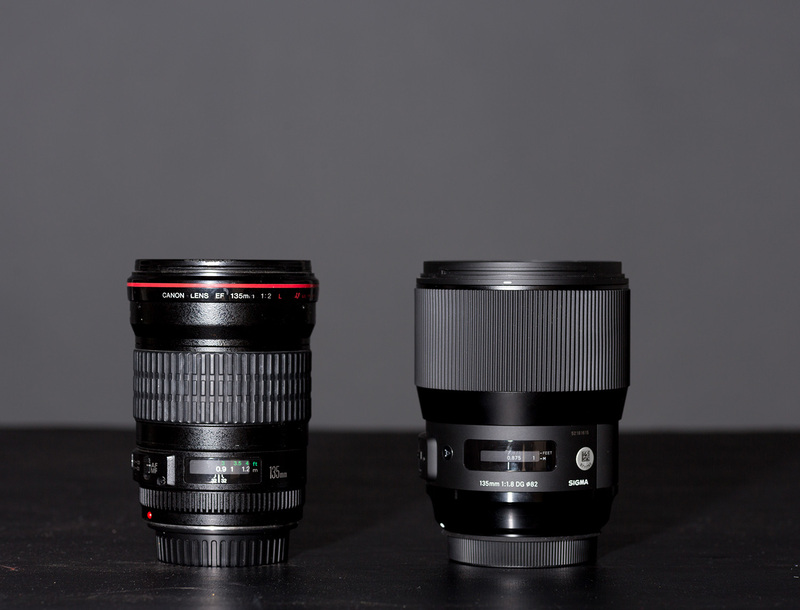 The Sigma 85mm Art Series is 86mm, the 135 Art Series is 82mm, the Sigma 35mm Art Series is 67mm, and the Sigma 50mm Art Series is 77mm. While this may seem like a nitpicky thing to attack (and it is), it does make some of my work a bit more challenging. When you’re buying outrageously expensive filters, such as the Schneider True-Match Variable ND Filter at $400, you don’t want to have a million little step up rings that only allow 75% of your lenses to use it. These little things can make a difference, especially when you’re on location and just discovering this problem for the first time. Incredible Sharpness with Precise & Accurate Autofocus. So if you haven’t been able to tell up until this point, the Sigma 135mm f/1.8 Art Series is my favorite lens within the Sigma Art Series – which is saying a lot. It’s pretty incredible to see what Sigma has been able to do with their Art lineup and change their entire perception within the industry in just a few years. Five years ago, I was one of their harshest critics, but now I’m following their developments more than any other brand within the photography and videography market. If you’re looking for a powerful and sharp as hell 135mm lens, then there is no better option that the Sigma 135mm f/1.8 Art Series – a lens which just stole the crown of ‘My Favorite Lens’ from the Canon 135mm f/2. Now if you’ll excuse me, I have a Canon 135mm to put up on eBay to swap out for the new king. To read Roger’s take on the Sigma 135mm Art Series, feel free to click here. I would love to hear your thoughts on how this compares to the Sony A-mount Sonnar T* 135mm f1.8 Zeiss lens. 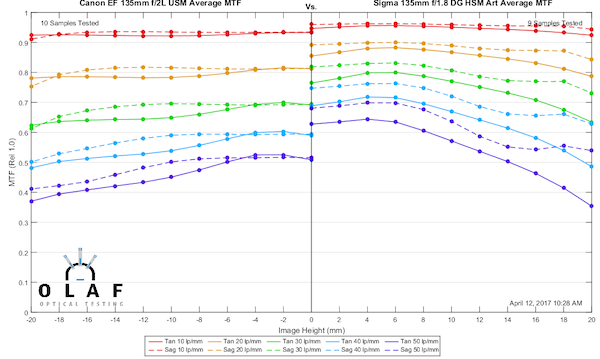 Sigma lists their MFD for the new 135mm/1.8 as 0.875 meters but the Zeiss 135mm/2 focuses to 0.8 meters which is slightly closer and helps explain the higher reproduction ratio for the Zeiss. FYI, the Zeiss 135mm/2 Apo Sonnar does have a higher maximum reproduction ratio at MFD 1:4 versus the Sigma 135mm/1.8’s 1:5. So there may be a decrease in the Sigma’s effective focal length as it focuses closer. Is it internal focusing? The Zeiss is a traditional helicoid focusing lens so it physically gets longer as it focuses closer. No AF with the Apo Sonnar though. Oh dear, lot of name brand fan boys nitpicking here. I personally don’t put a much stock in the brand on the lens as I do the quality of the glass. My Sigma 35mm art is the sharpest lens I own, and I plan on getting either this 135 or its stablemate 85 as a treat for myself this Christmas. I have nothing against Nikon brand lenses, but why would I pay more for a lesser product? BTW, I own the Nikon 105 DC. I miss more shots via focus issues with that lens then anything else I own. @disqus_5Tu4GodprA:disqus You’re reading and quoting Roger’s test of the Sigma. It was Zach’s Canon 135mm f/2 that was slightly out of alignment, not the Sigma he tested. I never see CA or blurriness… I can see every flyaway hair and eyelash clearly. I took this image this weekend with the Canon 135 at f2. I don’t mind renting the Sigma and giving it a go, but in past rentals, I’ve never found the colors bold and true enough for me. 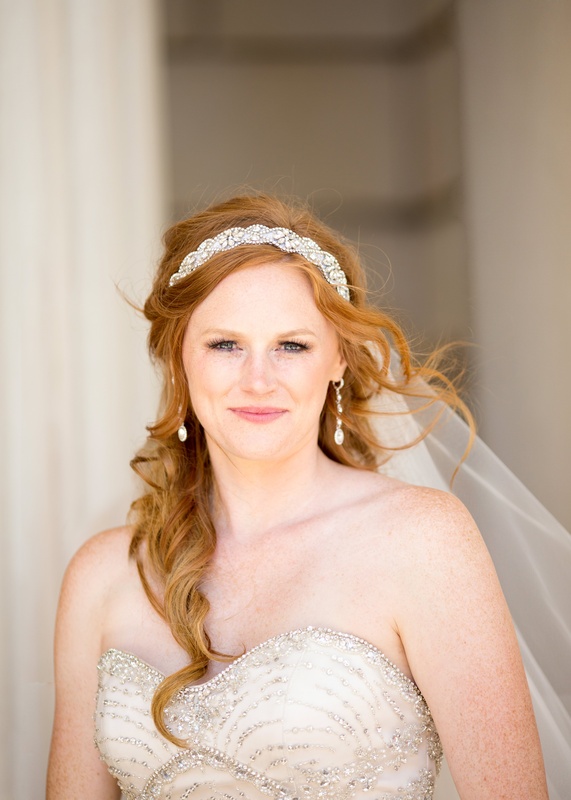 This bride could easily look dull or washed out. If I give the Sigma 135 a shot, I’ll do some comparison shots and see. hahahaha this has to be the most retarded fanboy driven comment in a while. The Canon is rich….rich in CA and blurriness. The Sigma is so far superior in EVERY single IQ area that is not even funny. The only advantage of the Canon is size and price because is old and outdated technology unable to keep up with the Sigma thus cheaper as it should be. I don’t make too much of it being more expensive than a lens almost as old as me. I’m sure if Canon released a new 135L with all the fancy stuff going on in the 35L II it’d leapfrog easily back to the higher price point. It is impressive given its age that the current 135L stacks up as well as it does. Thank you! I totally agree and I feel like I’m standing alone sometimes, but Canon color is rich and bold, Sigma color is like being in 1979 again. I just can get past it.
? You mean sales in $ (FF not full market and not unit sales) based on Jan.-Feb. 2017, a small amount of time within the year? Appreciate the feedback. Glad to hear the AF is solid — that’s always my biggest question with Sigma. Sigma has some funky colors. That’s my only issue is that funk. Not competition in the sense that it’s a 1/3rd of a stop faster, but very much competing with those lenses within the same focal length. Both Canon and Nikon are in need of an update to their 135mm lenses, and I think Sigma just took a lot of wind from their sails. Hey Adam, thanks for your comment. I’m happy to clarify further. 1. I had absolutely no issues with the AF accuracy of the lens. I found it to be fast and accurate even when using it on moving subjects. When using it outdoors, and on a moving subject while I was moving, it seemed to hit focus 95% of the time in AI Servo, which is every bit as good as anything else I’ve used. 2. It was backfocusing, but pretty inconsistently. When I sent it into Roger and Aaron, they found that it was decentered pretty bad, a somewhat common issue with that lens from what I could understand, after years of wear and tear. That said, it was repaired perfectly and easily through the help of Roger and Aaron. 3. Perhaps I should reiterate that point. When using the Canon 100L Macro (Another favorite lens of mine), I’m often using it for product work as well as beauty work, and not really taking advantage of its 1x macro features. I’ll revise the point to clarify that it would well for product work when needed. 4. Judging by B&H’s website, the Sigma has a better MFD than the Canon 135L, the Nikon 135 f/2, the Zeiss Batis 135mm, Zeiss 135mm f/2 Apo Sonnar, and ties the Sony 135mm f/2.8 Manual. 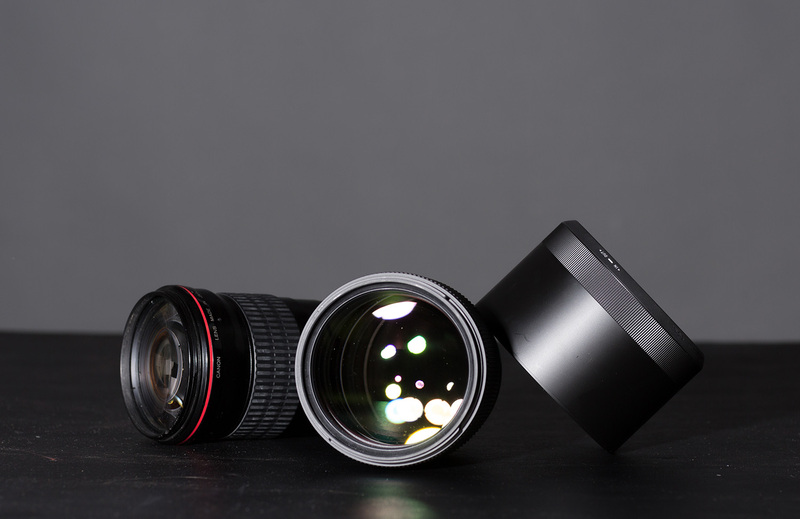 I’m sure there are a few obscure lenses that might beat it in that regard, but my comment was more of a blanket statement regarding the more known and established lenses. 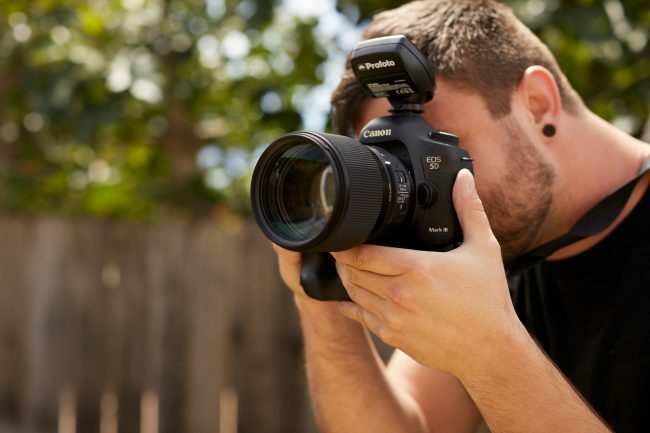 Sony just recently surpassed Nikon in sales within the professional market. Perhaps a bit premature to make such a sweeping statement based on data for 1 month? It’s not more expensive than canon or Nikon. There is no canikon competition. It’s cheaper than the only other option– Sony. I got the Sony for $900 used and I love it. +1. ’82 is the new 77′ with f/2.8 zooms and some of these pickle jar retrofocal fast primes. Harrumph! I have the Nikon 135DC (bought a few years ago from LensAuthority during a holiday sale, thank you very much Roger) and I still think it’s one of the best lenses Nikon has ever made for head shots. It has soul. And yes, it has a crazy amount of purple and green fringing wide open, but at f/4 it makes people look more beautiful than they actually are, so even though this new Sigma lens sounds cool, all the MTF charts in the world won’t convince me to switch. …well…the 1st Art lens, the 35mm was the worst…after I calibrated mine on the dock …it was very good…but not great with the peripheral focus points…but still very decent. The lens was extremely sharp and cost effective. My 50mm, the 1st copy was useless..sent it right back and got a replacement, tuned it up on the dock and I LOVE that lens. It is very consistent now…and let’s face it…Canon has NOTHING to compete with it. I bought the 20mm ART…And that lens is spot-on from the get-go. Again…Canon has nothing to compete with it. This new lens is super consistent with the AF. I recently sold my 35mm ART and gulp, bought the new Canon “L” to replace it..(much better AF), but the rest of my ART lenses are just great. I have no desire to replace them as they are some of the most fantastic lenses available for my 5D III & IV. 100% believe this lens is a winner optically, mind you. I’m not trying to shoot it down. LensTip found it to be the sharpest FF lens they’ve ever tested! But AF consistency remains a question mark on Art primes, and I ask it of all reviewers. The 35 and 50 Art lenses were famously erratic. I have the lens. I am not sending it back. It’s incredible. I also own the Sigma 20mm& 50mm Art lenses and am acquainted with the focusing problems of other Sigma lenses and the Sigma Dock. This lens appears to be spot-on with focusing. I have had no misfocuses….but I am not a scientific tester. I think that you make valid points and that Zach is a little over zealous in his enthusiasm for the lens. (As am I! LOL)….and that is a little disappointing coming from an entremely technically correct website such as this that I hold in high esteem. Zach’s “facts” are a little “loose” here, and I think some reassessing on his part is in order. 1) Large aperture Sigma Art lenses live or die for many photographers based on the *consistency* of the AF, not the speed or its ability to be adjusted in the USB dock. A dock cannot correct an inconsistently focusing AF setup that ‘whiffs’ occasionally, as prior Sigma Art primes have done. Can you comment on the hit rate of the AF of this lens? How often does it miss a clear target? 3) You’d use the Sigma 135 f/1.8 — 0.2x Max mag lens — as a substitute for a 1.0x macro lens? I appreciate you don’t need full 1.0x reproduction for product work, but 0.2x is actually quite pedestrian for that kind of work, isn’t it? 4) It’s not best in class for MFD at all, best I can tell. I count at least 4 FF 135 lenses with shorter MFDs. I’m trying to compare how the AF on this would perform compared to my 85mm f/1.8, with fast moving subjects like kids. I’m using the 85mm f/1.8 on my D810 and the combo has a tough time keeping the focus on eye tracked throughout movement. There is absolutely no problem with stationary subjects, but with a kid that’s a different story. When it nails the focus, the shots are beautiful, but it’s a very small number out of a dozen shots that make it. 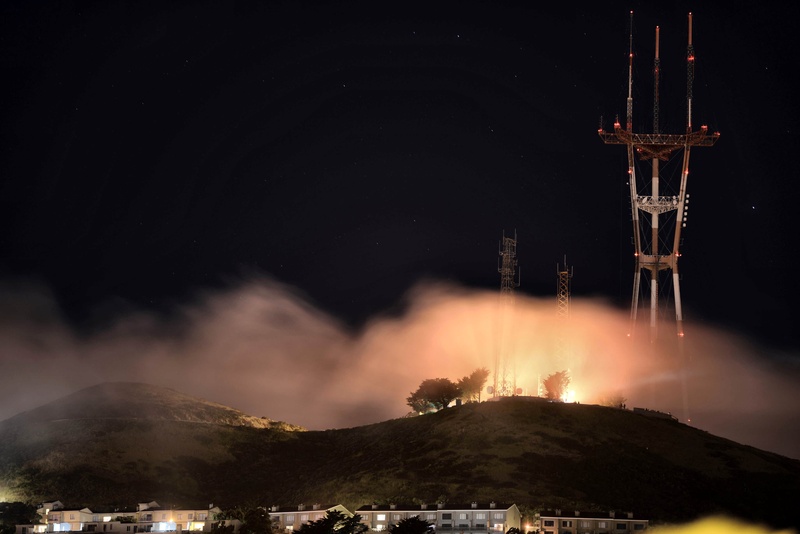 I’m wondering if upgrading to this 135mm ART would get me better ratio? How do you compare the AF performance of this (or the Nikon variant) to that of 85mm f/1.8?